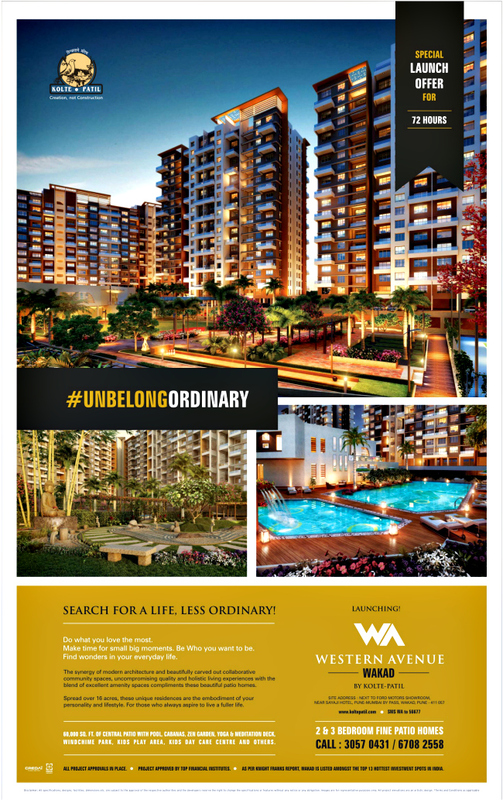 Ravi Karandeekar's Pune Real Estate Advertising and Marketing Blog: Launching Today! Navkar Park with Jain Temple at Khed Shivapur!! Launching Today! Navkar Park with Jain Temple at Khed Shivapur!! Property Rate Rs. 2890 per sq.ft. 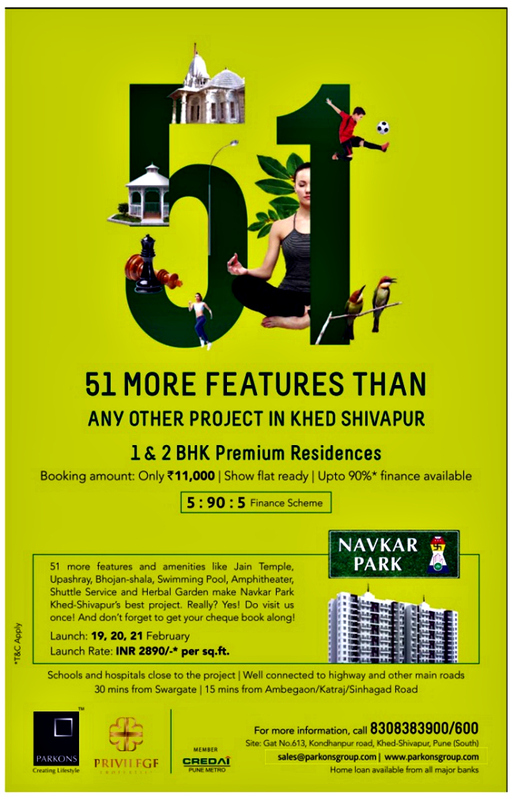 1) Paranjape Schemes' Happiness Hub at Khed Shivapur, Pune - Sold Out! - 5,000 Rupees Tamasha!